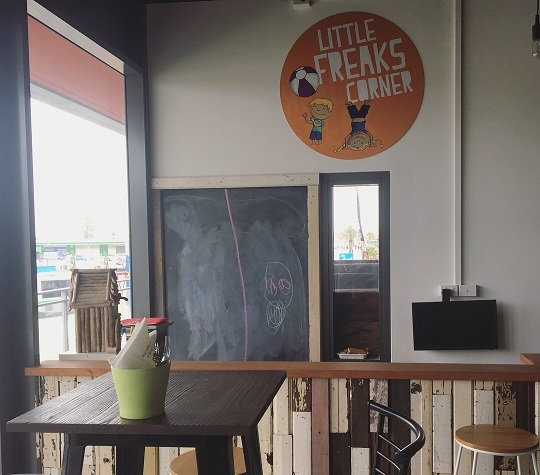 Health Freak Cafe is where yummy and healthy food for the whole family come together, complete with kids corner so everyone can relax and enjoy good times and good food. 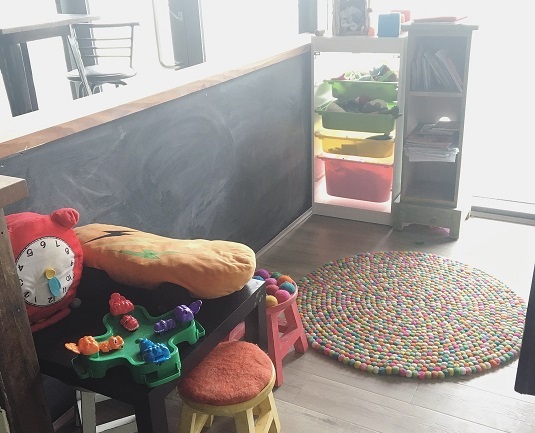 The kids corner features a tv screen, books, toys, blackboard and table & chairs in a semi enclosed area and you can choose seats alongside the play corner to dine. 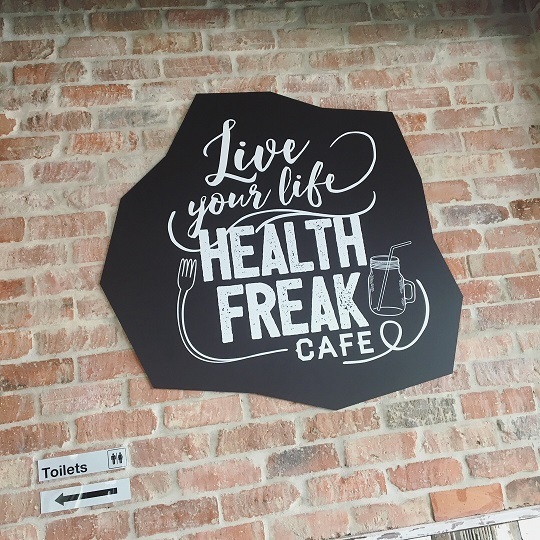 Health Freak Cafe is a great place to dine if you are looking for wholesome food, or perhaps you have specific dietary requirements without compromising on taste. 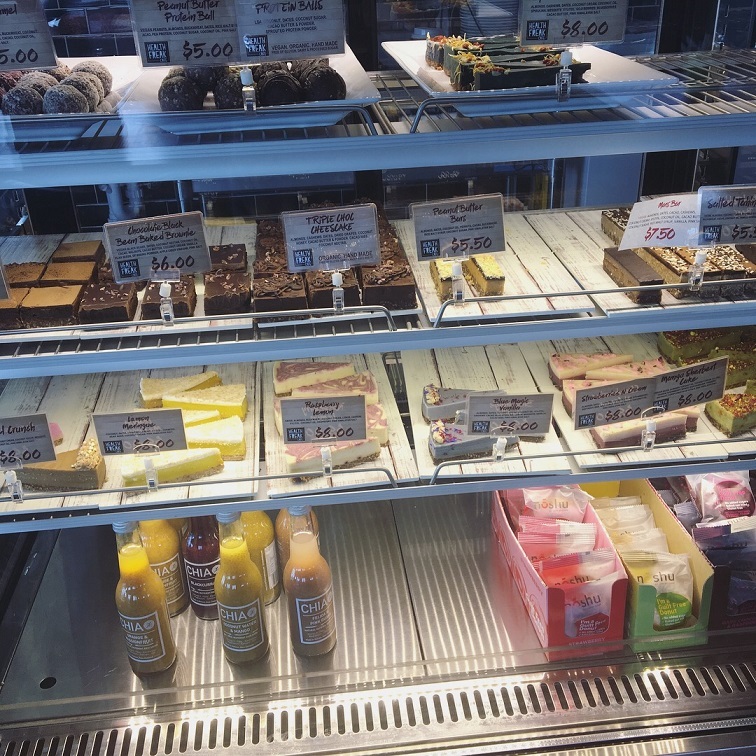 They have a big range of burgers, breakfasts, deserts, pancakes smoothies with a range to satisfy those with keto, paleo and vegan dietary needs also. 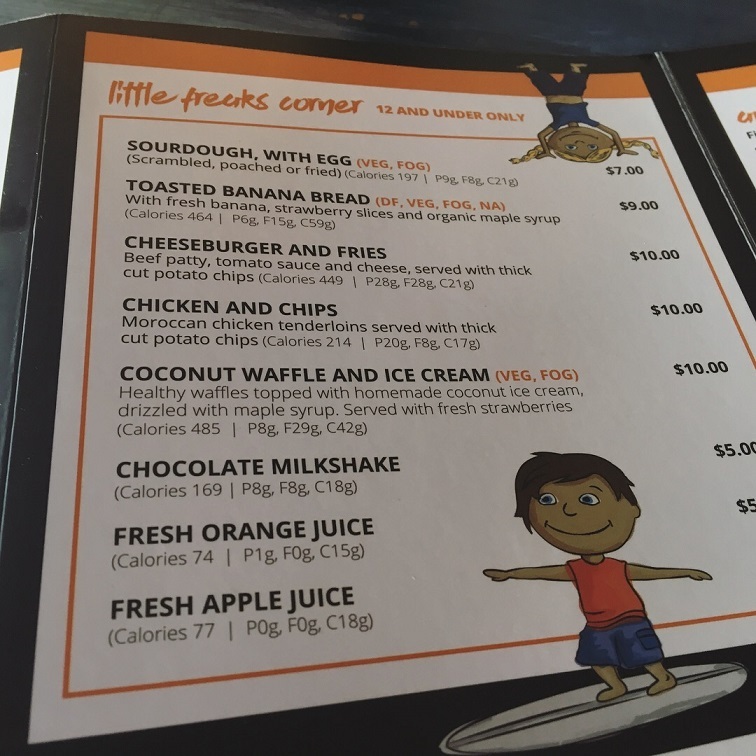 The kids menu is so far from boring with cheeseburger and chips, banana bread, milkshakes and more on the menu. For the grown ups there is a big menu to choose from whether it be a healthy meal or a sweet treat with you coffee, there is something for everyone's taste and you can enjoy it without the guilt knowing that everything has been made with wholesome ingredients. 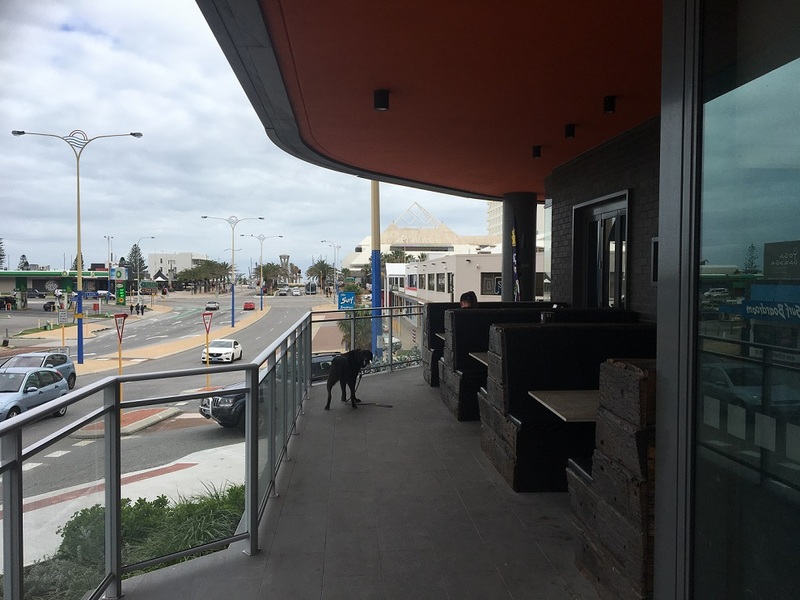 You can choose from cosy indoor dining or dine outside and look over the Scarborough Beach precinct if it's warm (you can have your dog on a lead in the outside area). 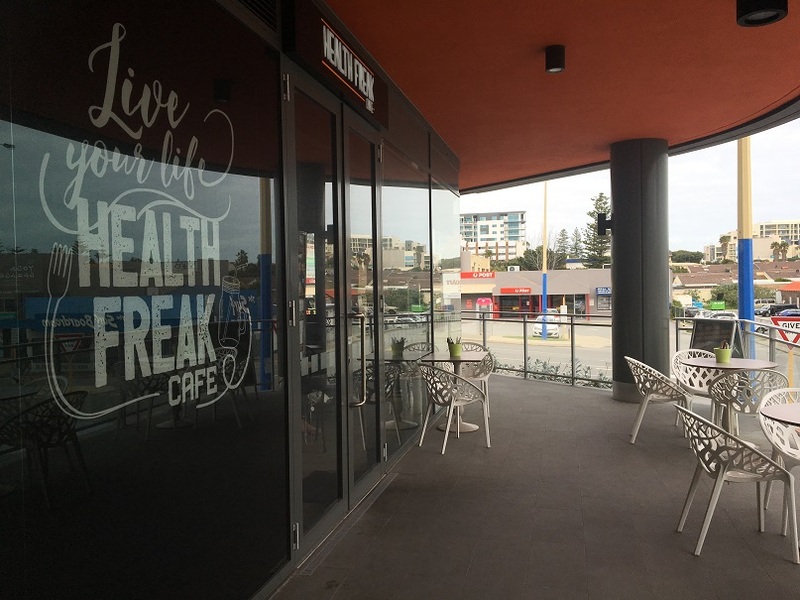 Health Freak Cafe Scarborough is open daily for breakfast and lunch as well as dinner (Wed-Sat). There is some street parking, as well as more parking across the road. 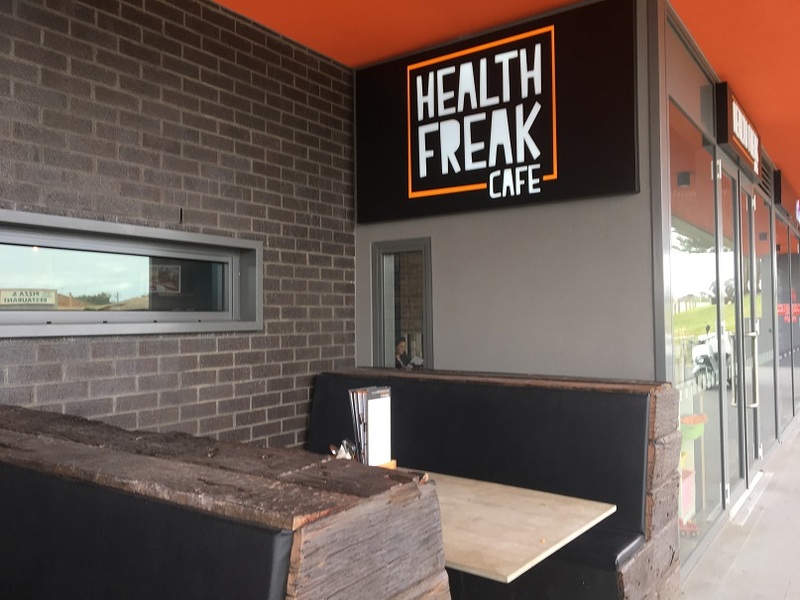 If you are looking for somewhere to eat with a healthy food options for both you and the kids, you can enjoy both cosy dining inside or dining outside in the sunshine complete with that close to the ocean feeling on a summers day at Health Freak Cafe Scarborough.